Rectory Manor is a five star bed and breakfast in the style of a boutique hotel, located near Lavenham in Suffolk. With a Gold award from Visit England and reviews averaging 9/10, Rectory Manor offers a highly personalised service in the environs of a historic country house. Rated by "Tatler Magazine" as one of the top 12 B&B's in the country. "Arriving at Rectory Manor is like arriving at an old-fashioned House Party (which you secretely hope will be more PG Wodehouse than Agatha Christie)" - The Daily Telegraph. 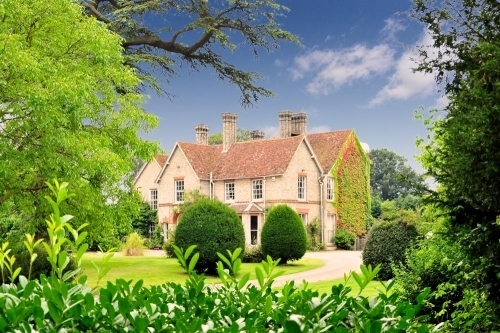 Rectory Manor is a 5 star rated bed and breakfast with a gold award, more akin to a boutique hotel.It offers some of the finest accommodation in Suffolk and is located conveniently for the nearby towns of Lavenham, Sudbury and Long Melford.